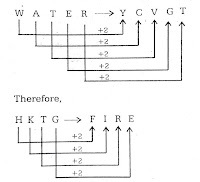 Direcions(1 – 2) : In the following questions, from the given alternatives select the word which cannot be formed using letters of the given word. 44 Q 9 R 12 S 6 Q 4 P 16 = ? 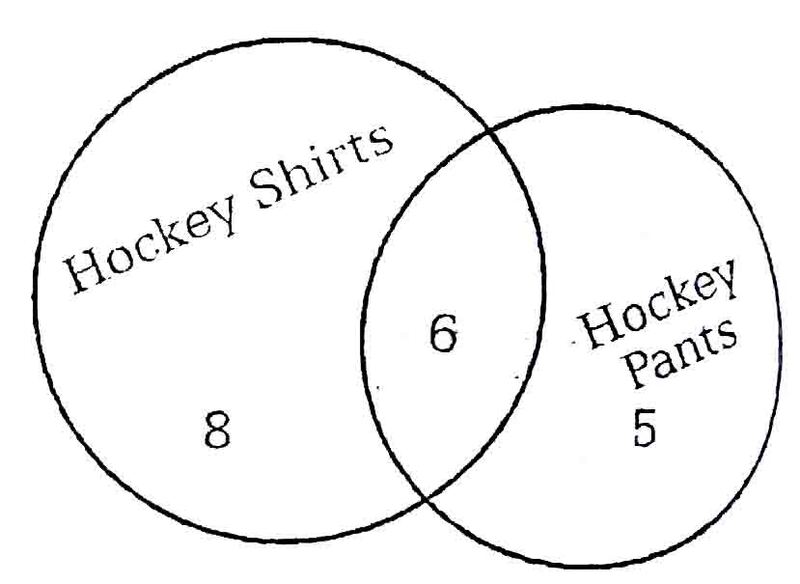 5).There are 19 hockey players in a club. On a particular day, 14 were wearing the hockey shirts prescribed. None of them were without either hockey pants or shirts. Eleven were wearing the prescribed hockey pants. How many were in complete uniform? 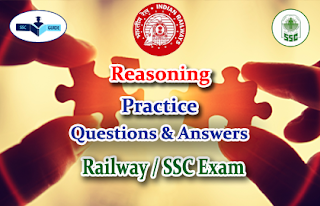 6).If – stands for addition, / for multiplication, × for subtraction, and + for division, then which of the following is correct ? 7).Which of the following interchange of signs would make the given equation correct ? 8).Which of the following interchange of sign would make the given equation correct ? 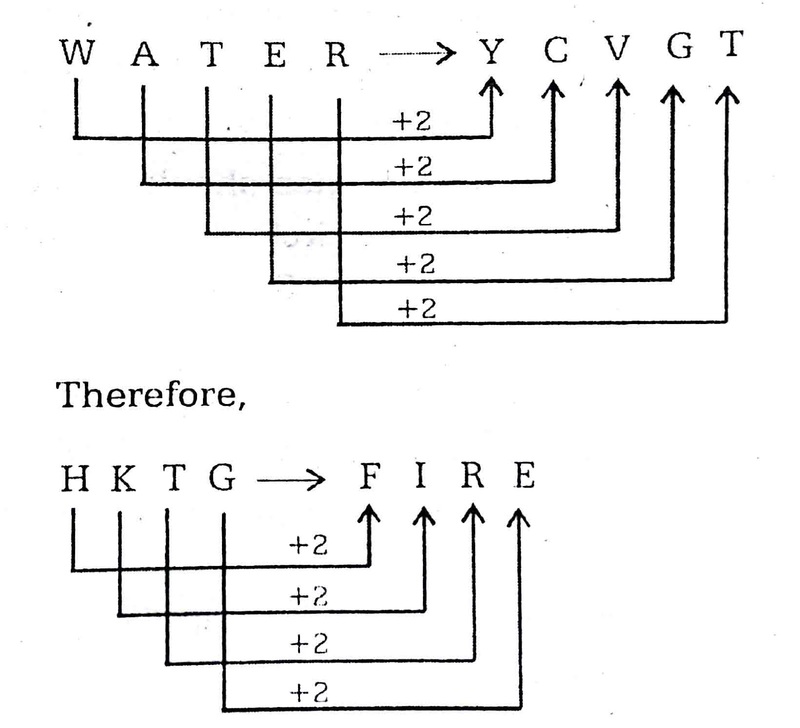 9).If WATER is written as YCVGT, then what is written as HKTG ?